The home to the original and number 1 extreme efed. A casual take on an efed for the busy wrestling fan. No required R/P per week. Ideal for those who cant commit to lots of R/P's per week. FFW has been running for two solid years, and is a promo based fed with an innovative contract system and features. Two brands, one PPV a month. 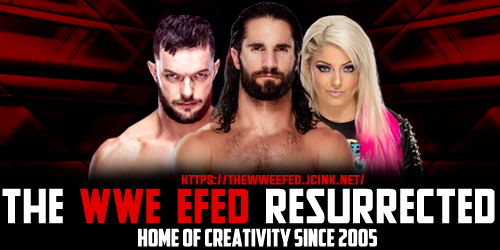 Full Contact Wrestling has returned, this highly successful promo based e-fed allowing both CAW's and existing superstars aims to rise above and beyond its former glory. A return to everything that made efeds great. Great competition, great community, on time results, and a staff that wants to work with you. Join now! Still alive and kicking after all these years! Come join the original in Xtreme, XWW! 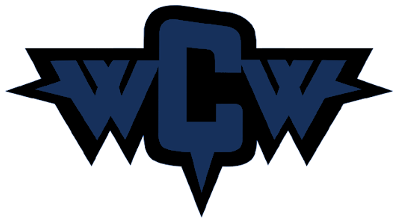 CAW only and is a rp based efed, with plenty of room to move up! Old school fed with new school rules...Are you Xtreme enough? We're currently under contruction. An update will be posted in a few days. Welcome to WWE/TNA NexGen! This is a e-fed featuring both WWE and TNA superstars as WWE/TNA NexGen sets the tone for the wrestling industry!